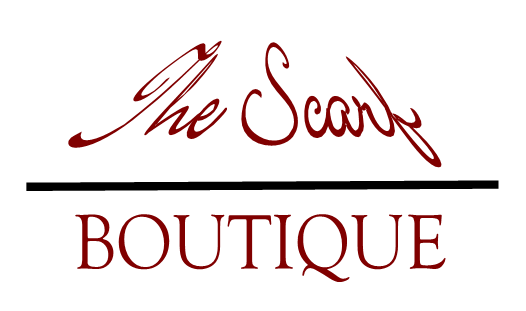 Welcome to our authentic scarf boutique where every item is carefully selected for its beauty, quality and value. We feature timeless and classic designs coupled with vibrant, smart colors to make it easy to select the perfect gift. Our Scarfsense silk scarves are 100% silk and are elegant, yet versatile! The wearer will be amazed at how they "make" outfits, whether they are for an important work meeting, a dinner date or an alfresco cocktail party! These scarves are comparable to Ralph Lauren, Coach and Gucci designer 100% silk scarves which generally cost two to three times more. Here is a summary of how we are different. Sometimes you want to give a friend, sibling, parent or partner something different and special for a holiday or an occasion like a birthday or anniversary. A bouquet of flowers is great, but it doesn’t last very long. Same thing with a fruit basket. Send one of our silk scarves instead! Note: All purchases include beautiful wrapping* And, when you purchase any of our Scarfsense 100% silk scarves, shipping is free! Check out the new Susan After 60 blog post featuring my White Flowers With Blue silk scarf! She looks so pretty in it. Its a really gorgeous look when you wear it with a white top or pants as Susan is doing here. These two short videos (about 5 mins each) show you how to do it. 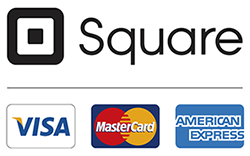 The Scarf Boutique accepts major credit cards, Paypal and we recently added Amazon Pay. We also work with the new Bitcoin currency! During checkout, we now can accept a Preferred Send Date so that you can better control when your gift arrives#. This also let's you order ahead of time to take care of it now and "get it off your plate" and onto ours! *Gift Box & Grosgrain Ribbon sold separately. #We will do our best to send the package on or near the date you request. Note: The actual ship date, the shipping method used as well as courier effectiveness will influence the actual date received. Therefore, we can't guarantee a particular date of receipt.